Using rich-featured CORE Ecommerce platform, MWF developed a new scalable and extensible website with comprehensive e-commerce functionality and added some community features, such as feedback, rates and others along with social media plug-ins. 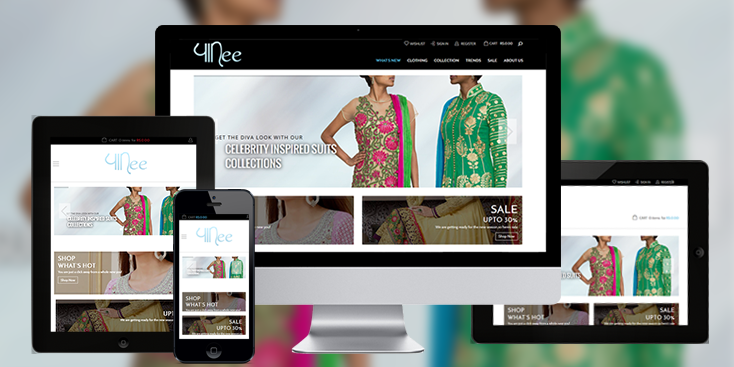 The frontend has an easy to navigate design that is very user friendly. 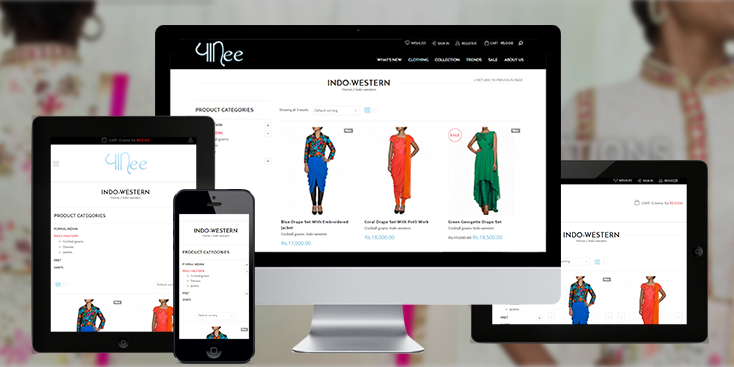 Panee is an E-commerce portal for selling designer traditional Indian wear at affordable prices.